Lenlen from the Philippines raised $268 to fund malnutrition treatment. Lenlen's treatment was fully funded on April 25, 2017. Lenlen did not receive treatment as expected. She was misdiagnosed with malnutrition. Upon further measurements, it was determined that she does not need treatment. 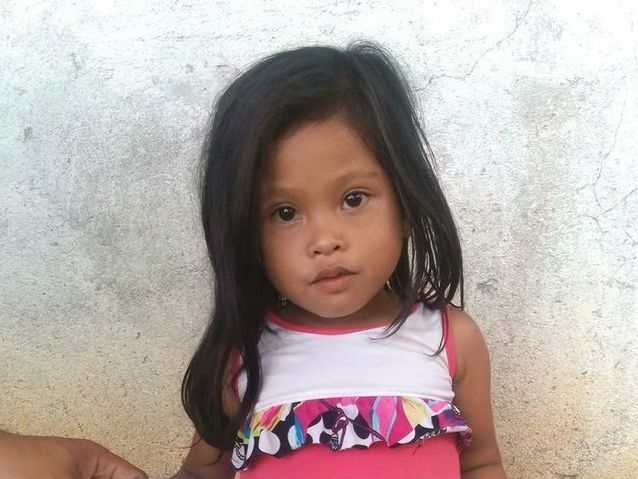 Four-year-old Lenlen loves to play, draw, and sing with her friends. She lives with her parents in the Philippines in a house made from bamboo and metal sheets. The family uses lamps and solar energy for lighting, as they do not have an electricity source. Lenlen’s father and mother work on a farm. Lenlen has been diagnosed with severe acute malnutrition. Malnutrition threatens her growth and development and could even be fatal if not addressed. Fortunately, she will begin $268 malnutrition treatment on February 21. Lenlen will be treated by International Care Ministries (ICM), a Watsi medical partner. One out of five children under five in ICM communities is either severely or moderately malnourished. Worldwide, poor nutrition is associated with nearly half of all deaths in young children. In remote communities and urban slums of the Philippines, the lack of clean water and unclean environments add risk to potentially fatal childhood diseases. ICM’s home-based feeding program provides nutrient-enriched food packs to ensure malnourished children get additional food to regain normal weight and achieve optimum physical and mental development. After identifying a child as malnourished, staff and community volunteers make weekly visits to monitor this child’s progress. To help sustain the health of the child, ICM’s professional staff educate the mother, guardian, or other family members about proper nutrition, sanitation, hygiene, and organic vegetable gardening. “I hope that my child will soon have a normal weight and finish school someday,” shares Lenlen’s mother. Lenlen's case was submitted by Michele Uyanib at International Care Ministries in Philippines. Lenlen was submitted by Michele Uyanib, Dumaguete TPC at International Care Ministries, our medical partner in Philippines. Lenlen was scheduled to receive treatment at Home-based malnutrition intervention program. Medical partners often provide care to patients accepted by Watsi before those patients are fully funded, operating under the guarantee that the cost of care will be paid for by donors. 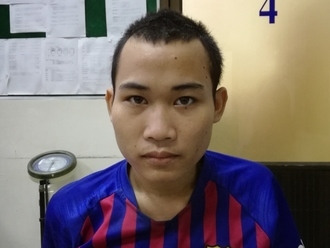 Lenlen's profile was published to start raising funds. Lenlen's treatment did not happen. Read the update. Lenlen is no longer raising funds. 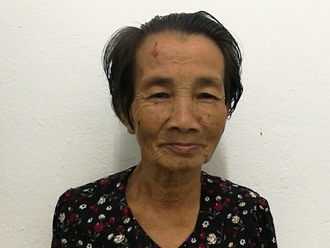 Ning is a 72-year-old rice farmer from Cambodia. She has six children and thirteen grandchildren, and she enjoys listening to the monks pray on the radio in her spare time. 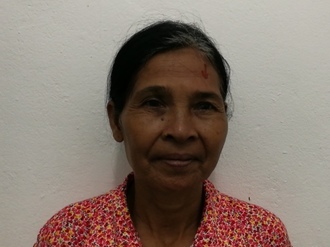 Two years ago, Ning developed a cataract in her right eye, causing her blurry vision and tearing. She has difficulty seeing things clearly, recognizing faces, and going anywhere outside. When Ning learned about our medical partner, Children's Surgical Centre, she traveled for three and a half hours seeking treatment. On April 23, doctors will perform a phacoemulsification surgery and an intraocular lens implant in her right eye. After recovery, she will be able to see clearly. Now, she needs help to fund this $211 procedure. She says, "I hope that after my surgery, I will be able to help take care of my grandchildren and go anywhere I want to independently."